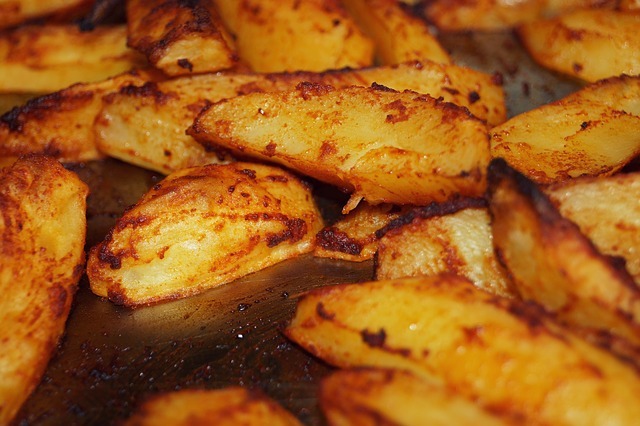 If you are looking for an easy, yet delicious side dish to go along with your summer cookouts, why not bake up some scrumptious potatoes with a twist? This creamy recipe for Cheesy Ranch Potatoes is perfect for the whole family, and will have everyone coming back for seconds. These potatoes are cool and creamy, with a yummy hint of that cheddar cheese. Serve up these potatoes with your favorite entree and veggies, and enjoy!